That has literally been my diet of the past few days. I just don't seem to want big meals or meal-type meals at all. If that makes any sense? It's 18:51 on a Saturday night and I am exhausted. It's not like I can't stay a wake at all like last week, but I am very unmotivated and just feeling damn right groggy. Yes, I think that about sums it up. I took a nap earlier but I am already ready for my next or my bed. Oh yes. So over the past few days I have become a serial snacker. 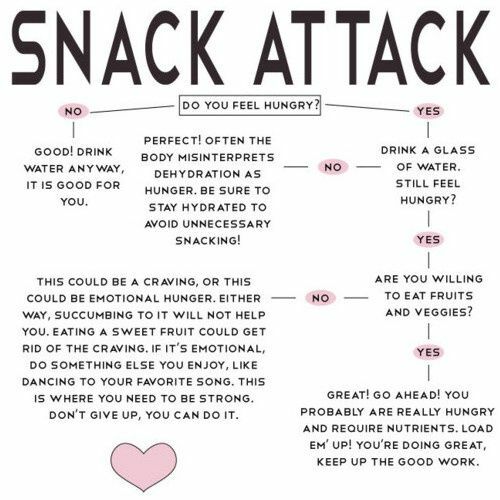 All I want is snacks. Fruit, Crisps and small bowls of Cereal. 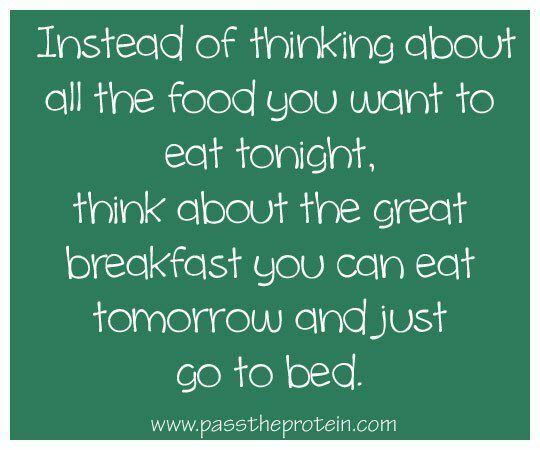 The idea of eating a big meal just makes me feel nauseous and at the moment I am just going with it. Eating what I am craving and letting it be. I think forcing it will just make myself bad. Just like last night. I had a baked potato and tuna with salad but afterwards I just felt so sick and haven't felt right since. So I shall continue to just go with it. Still trying to get my fruits and veggies in but just not trying to force food down, which lately I have had the weird habit of trying to do. Hopefully it subsides soon, but if not I will just have to stock up on all my snacking faves and so be it. Well, that's me. Hopefully tomorrow I will get a chance to blog down my goals! Maybe I could do with remembering this also! Just for good measure etc. Anybody else being fuzzy/funny with their eating habits lately? Is it the change in weather? Does your diet change dramatically during the colder months? Let's Set Some Goals Shall We? !